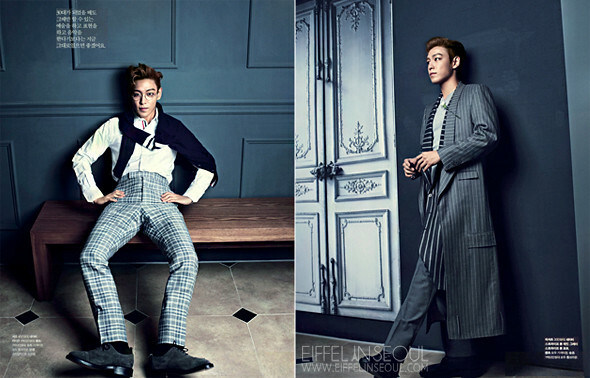 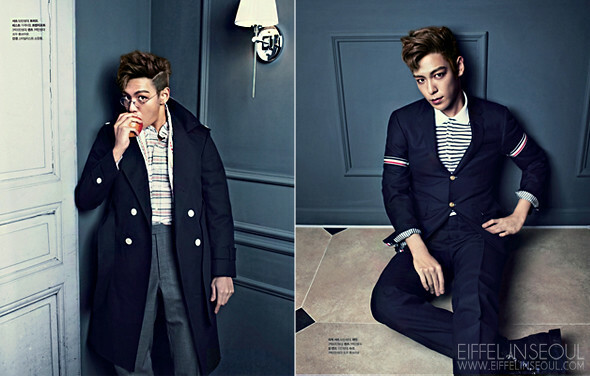 Big Bang's T.O.P/Choi Seung Hyun (최승현) was dressed in stylish garments from Thom Browne for his editorial for Cosmopolitan March 2012. 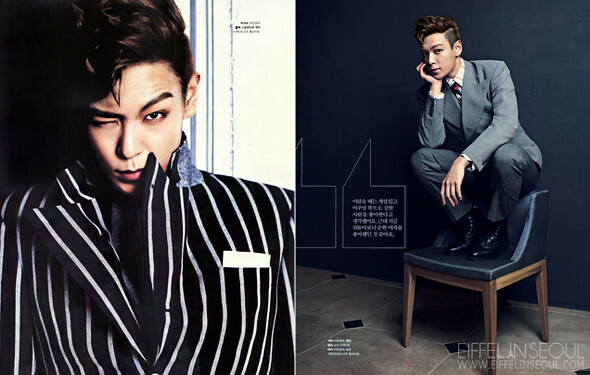 Classic suits, styled to perfection. 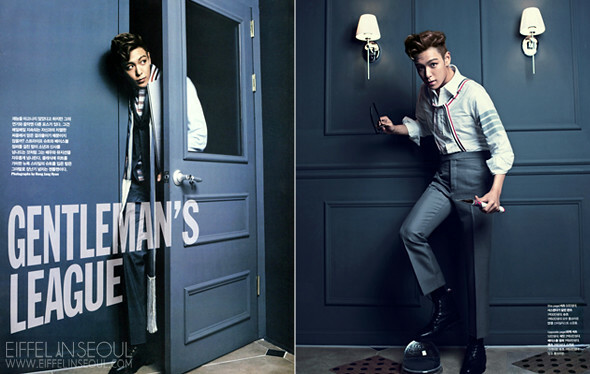 Check out the editorial photographed by Hong Jang Hyun entitled, Gentleman's League.